The Awa indigenous group is caught between warring guerrillas, militias and an army mired in crisis over extra-judicial killings. Defenceless and isolated, they are at the mercy of armed groups fighting over drug-trafficking routes, power and politics. The Revolutionary Armed Forces of Colombia (Farc) has been accused of killing 17 members of the Awa indigenous group. 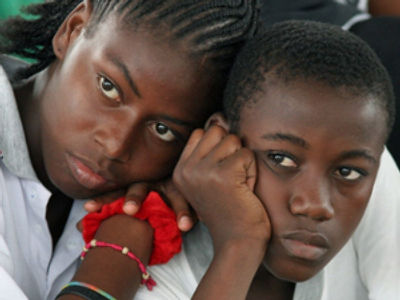 A Human Rights Watch reports the bodies show signs of torture, and include two minors. “These cruel killings violate the most basic principles of human decency and dignity,” said José Miguel Vivanco, Americas director at Human Rights Watch. Unconfirmed reports from villagers and local media are reporting that the killings were in retaliation for alleged collaboration with the Colombian army in its crackdown on the guerillas. The Nariño department has one of the worst human rights records in Colombia. There has been widespread abuse of the local population by different armed groups and even the Army. Human Rights Watch has called for the investigation and prosecution of all armed groups or forces committing rights violations. The Colombian Army is in the grip of a crisis over the slaying of civilians. On February 6, Juan Manuel Santos, the Defence Minister reported that 10 more troops had been dismisses over the scandal of extra-judicial killings to inflate guerrilla casualty figures. Three generals, four colonels and 30 other troops have now been dismissed over the murders of civilians, whose deaths were falsely registered as Farc casualties. 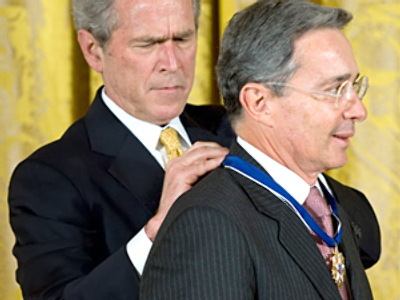 Human Rights Watch reports that there has been a dramatic increase in the practice of extra-judicial killing of civilians by the Colombian Army under President Uribe. Additionally, the non-governmental body says the government has failed to adequately address the massacres, rapes and displacement of thousands of Colombians by right-wing paramilitary groups. 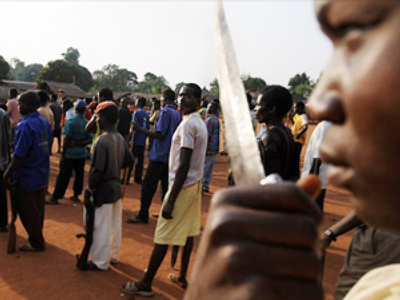 UNHCR says that some of the 21,000 members of the Awa tribe, as well as other indigenous groups, may flee their homes as a result of the massacre. Nariño has more displaced residents than any other state. It had approximately 30,000 internal refugees last year, according to the UNHCR. 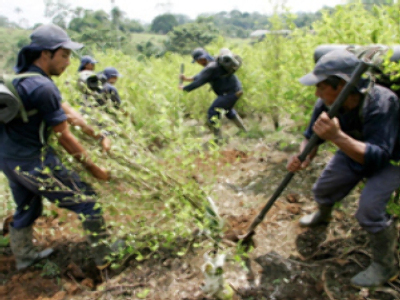 Nariño is on a drug-trafficking route and is an area of cocaine production. The Awa, other indigenous groups and Afro-Colombian communities are caught between the Marxist Farc guerrillas, the right-wing National Liberation Army, other militias and the Army. The state is one of Colombia’s most violent and its inhabitants are now suffering a severe humanitarian crisis. 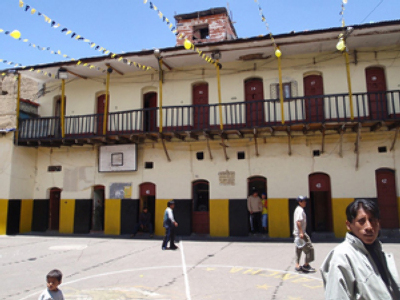 Some villages have even been “confined” by Farc. Violence has pushed more than one third of Colombia’s indigenous tribes to the brink of extinction, reports Ron Redmond, UNHCR spokesman. Farc has been very active in recent weeks, both in its countryside strongholds and in urban areas, where it had been in retreat. There have been bombings and attacks in the cities of Bogotá, Cali and Arauca. Six soldiers were killed in the rural Cauca area on January 9. Farc has been at war with the federal government for more than 40 years. With approximately 7,500 fighters, it is the largest guerrilla group in Colombia but has suffered several recent setbacks. The latest on January 11, was the reported arrest of Jesus Antonio Garcia Largo, one of the group’s long-term ideological leaders. In contrast to the plight of Colombia’s indigenous people, considerable international diplomatic effort is put into improving the circumstances of Farc’s high-profile hostages. Last week, six captives were liberated and the guerrillas are hoping for a hostages-for-prisoners trade.